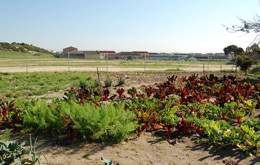 The Agri-Entrepreneur project in Mitchell’s Plain, aims to address nutritional needs of school students in the area. Our motivation is the ideal that if children are not hungry, they are better able to learn and stay in school and ultimately will be able to access development opportunities which will contribute their economic well-being – and that of their families. 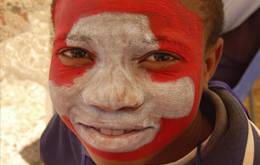 This 13-month project includes training programmes and practical application of the skills being taught, i.e. 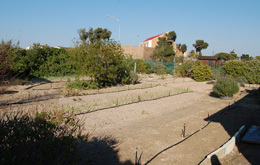 that of establishing and managing a food garden in each of the selected 7 schools in Mitchell’s Plain. Through this project Cence is providing training to two educators, the general worker and 2 community members per selected school. 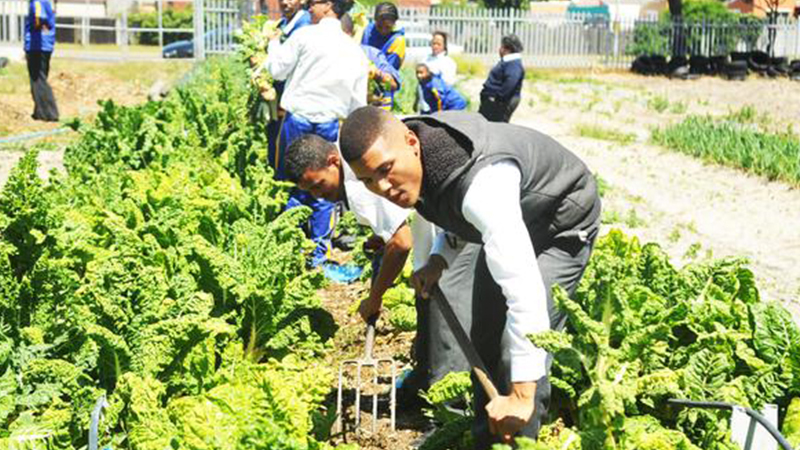 This training includes all aspects of the Agri-Entrepreneur programme and how to implement this programme within the current school curriculum. Entrepreneurial skills development: Practical entrepreneurial skills which relate to the current curriculum that the Department of Education is implementing in Economic and Management Sciences and Business Studies. Theoretical training has been completed. 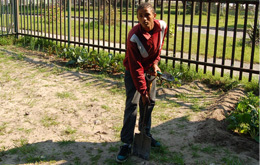 Each school has received a toolkit which comprised of a wheelbarrow, spade, fork, rake and a watering can. 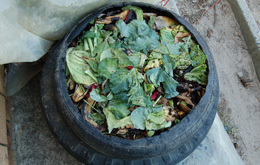 A food garden and earthworm farm was established at each school to provide vermin compost and vermin tea. 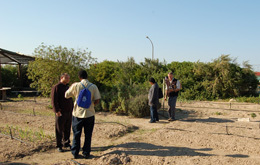 Cence is providing support for each school for an 8-month period while they implement the training programme and establish food gardens. Monthly visits to each school provide opportunities to monitor and evaluate the progress at each school and provide an opportunity to plan and implement strategies if any difficulties are experienced. 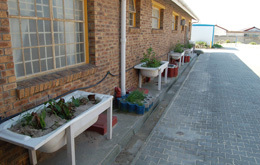 Support is provided to schools to establish a feeding scheme where none exists. These feeding schemes will aim to provide at least one hot meal per day for students who are in need. 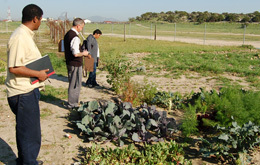 Cence also assists schools to set up Fresh Market Days at the schools where community members can buy fresh vegetables. These funds will supplement school fees.